So a month ago I saw, and joined, this Foodie Penpals group. The idea is once a month you’re sent the address of someone to make a food parcel for, and someone else will be sent your details so that they can make one for you. There’s a spending limit of £10, and you get to email the person you’re making the package for so that you can make sure there isn’t anything that they hate or are violently allergic to. You’re supposed to write a post about the parcel you receive and post it on the last day of the month. I’m a little late because I missed the postman and the collecting office is impossible to get to if you work, except on the weekend, and then I haven’t stopped in the last four days. 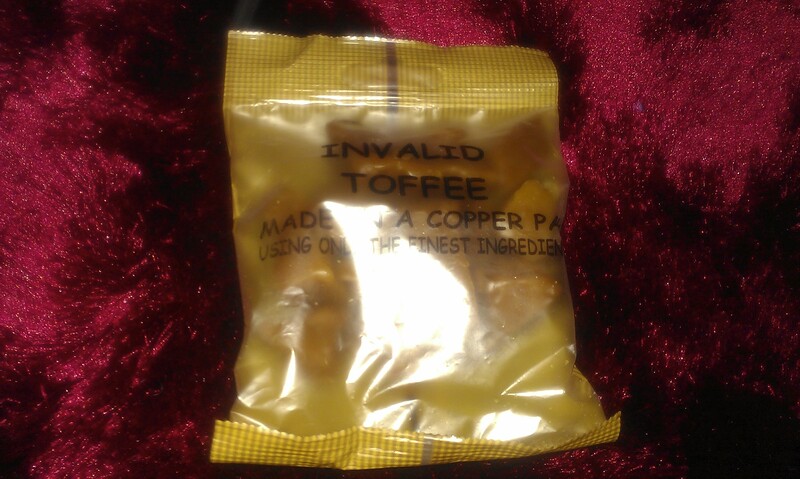 But better late than never, aye. I was very excited about Foodie Penpals, and my very first parcel, from Lucy – you should check out her blog, Offally Good, if you’re interested in food at all by the way – was even better than I expected. 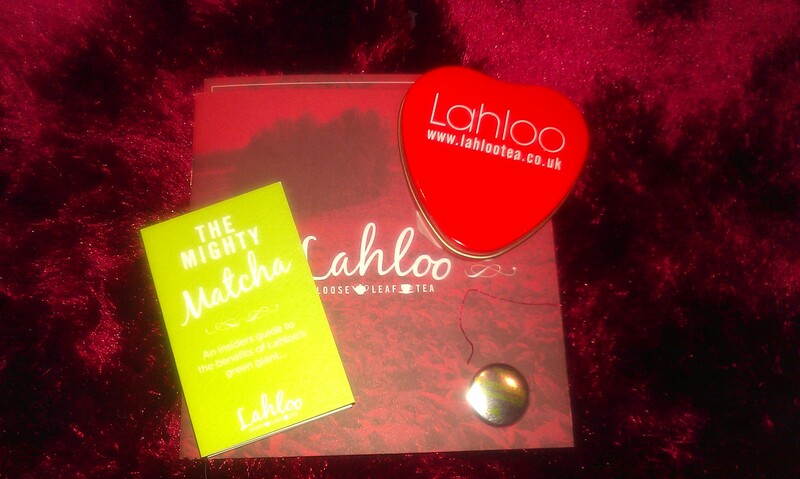 It was so lovely and thoughtful. She even sent a treat for Natalie Portman. There are lots of exciting new teas for me to try. 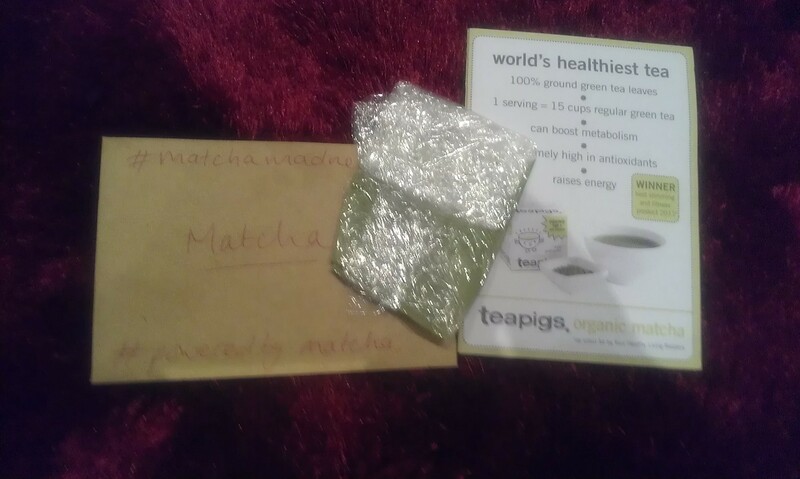 Some Lahloo Lemon Verbena and some Tea Pigs Organic Matcha, which claims to be the world’s healthiest tea. Just in time for my latest attempt to restart that health kick that I was meant to start as soon as the Olympics was over. 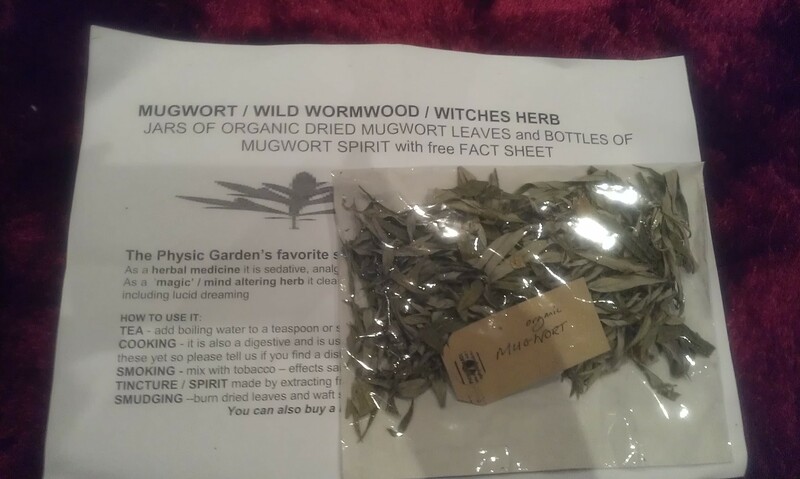 Some mugwort, which is a herb I hadn’t heard of before but seems to be very versatile and intriguing. The information leaflet says that it can be used as a tea, be cooked in eastern style dishes, added to a rum and sugar drink, or burned for its scent. 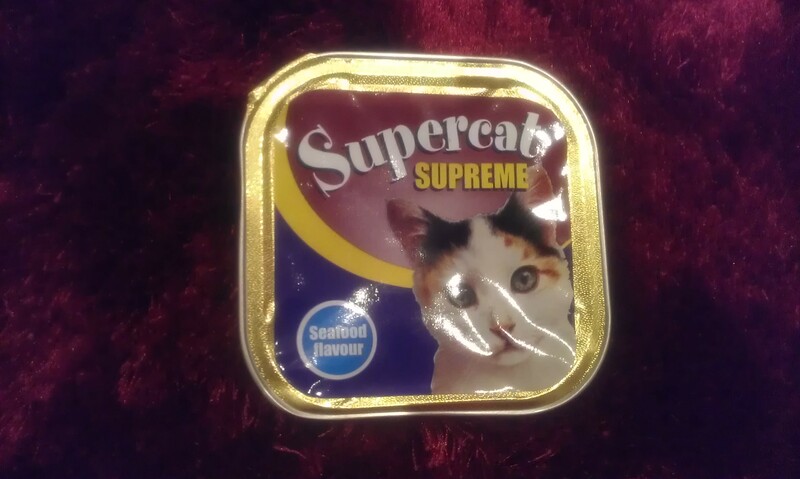 Apparently it can also be smoked, as it has similar properties to cannabis. 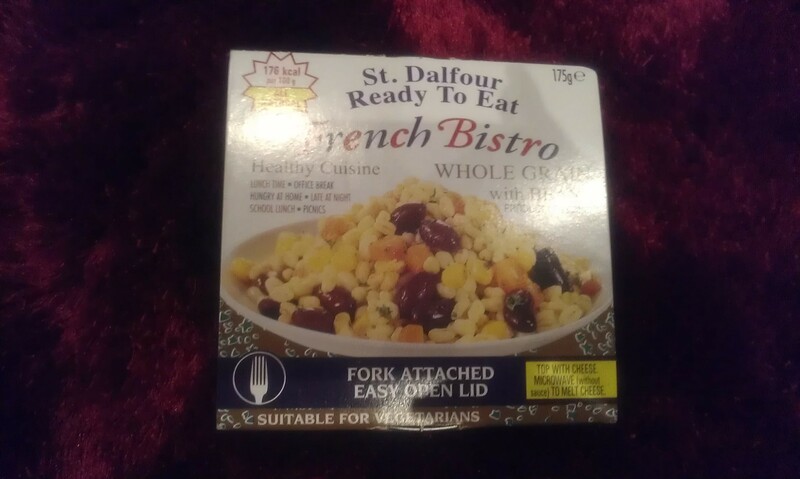 A yummy looking gourmet meal in a tin. 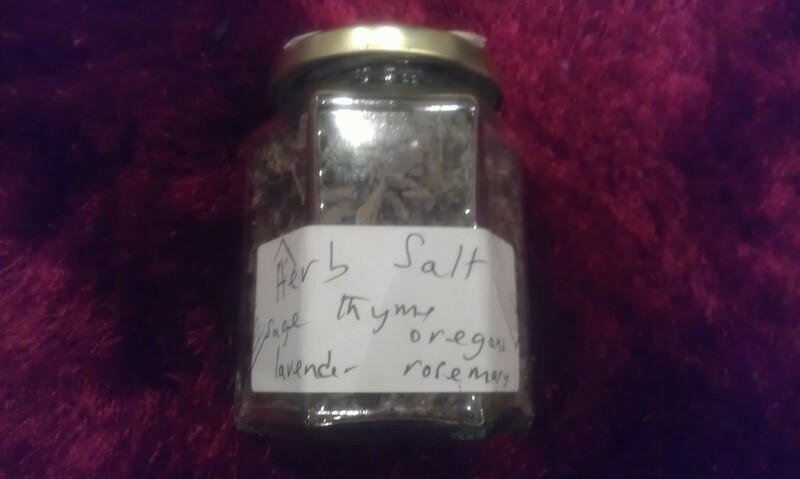 Some herb salt that I’m looking forward to using on my roasts, it contains thyme, sage, lavender, rosemary, and oregano. 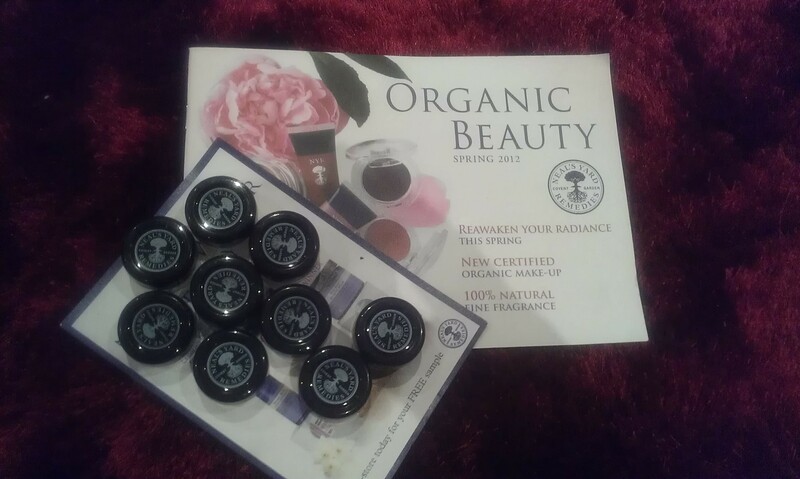 Lucy also very kindly sent me some gifts from Castle Howard, and some samples of organic Neal’s Yard Remedies beauty products as she works for the company. I’m still trying those out but so far I think they’re great. There will be more on them at a later date. 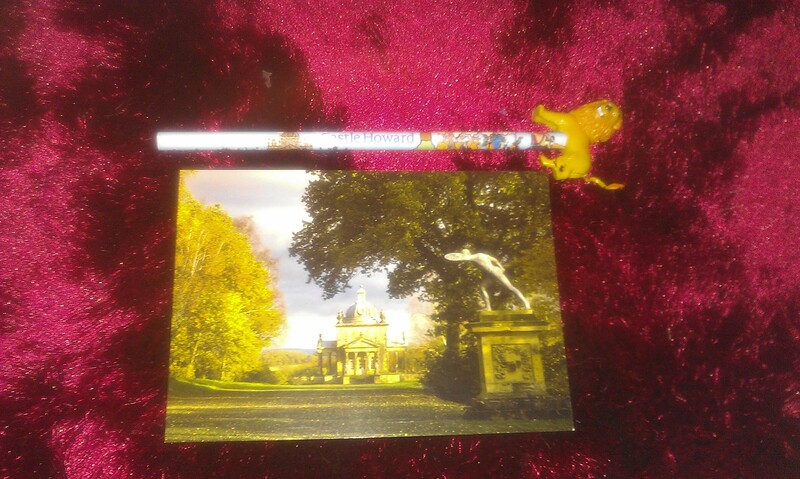 Tags: Beauty Samples, Food, Foodie Penpal, Tea, Toffee. Bookmark the permalink.